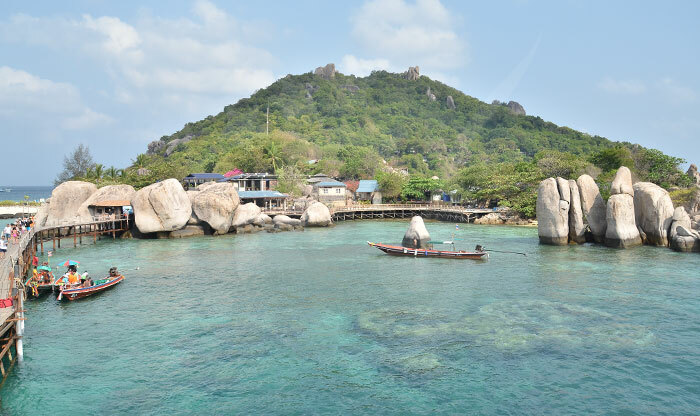 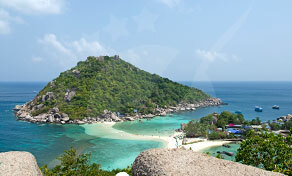 Right in front of Koh Tao lies the tiny island of Koh Nang Yuan, a must-see if you are visiting the Thailand Gulf. 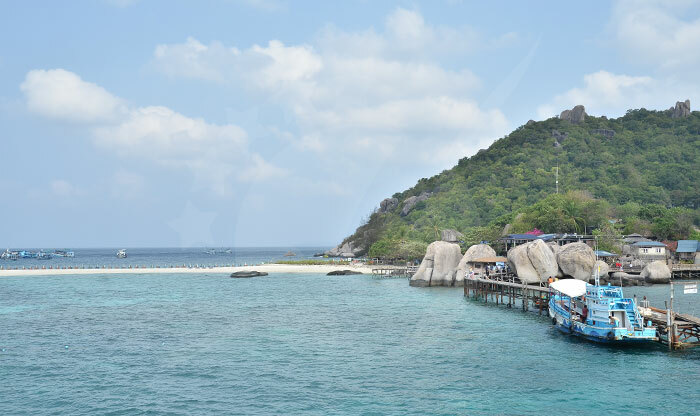 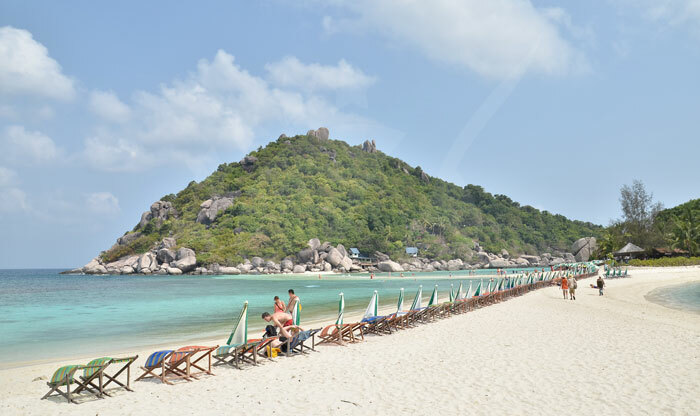 Despite being a small island; it is very crowned, for that reason it's easy to find travel packages that include Koh Nang Yuan, mainly organized by snorkeling excursions in Koh Tao, however, coming here by yourself is also possible and cheap. 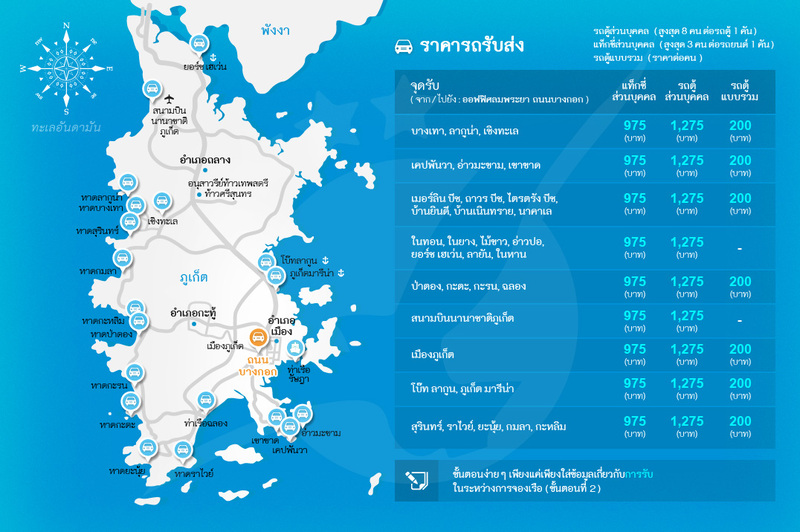 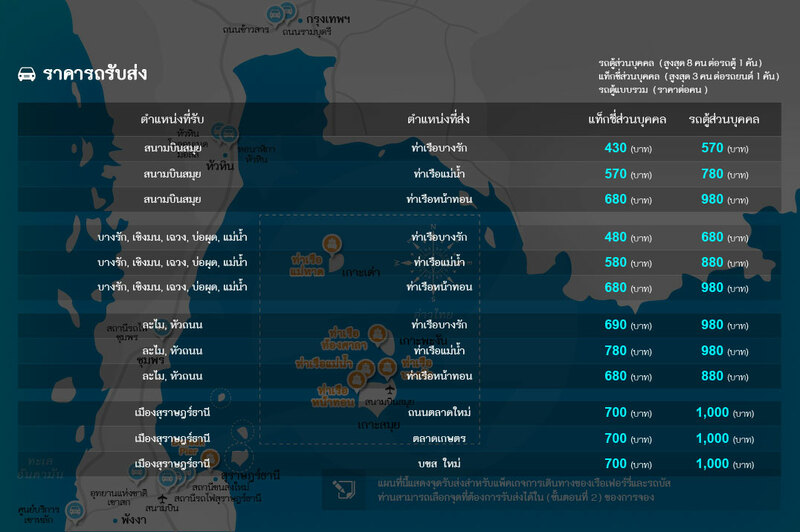 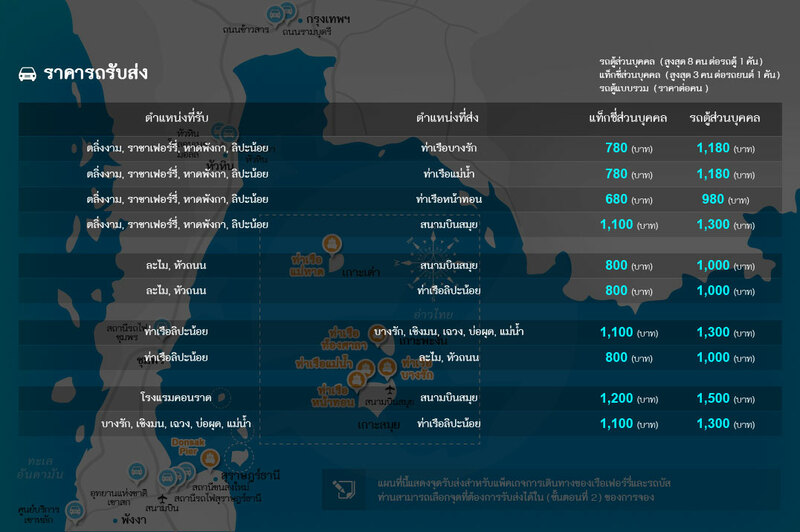 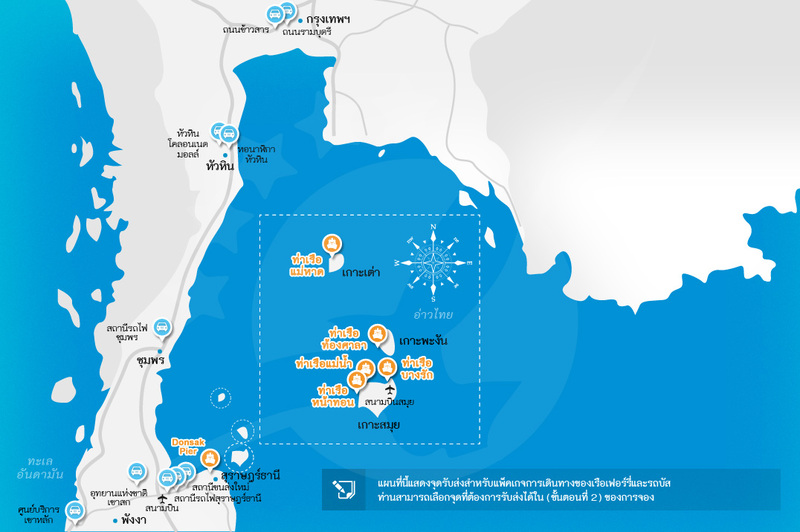 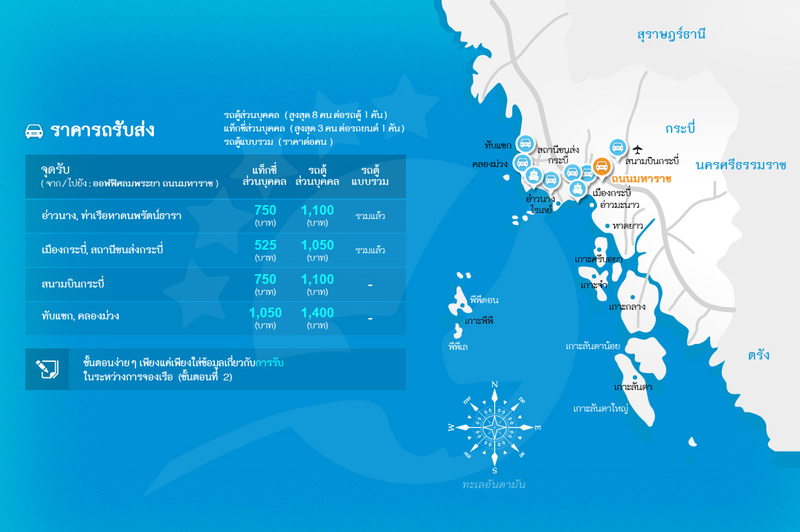 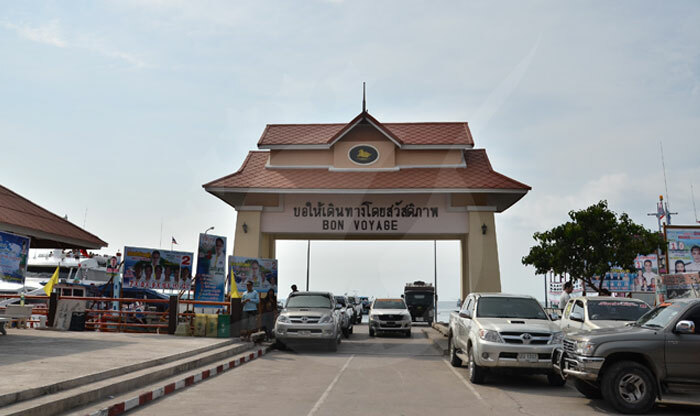 The closest airport is Chumphon Airport, which operates flights from Bangkok every day. 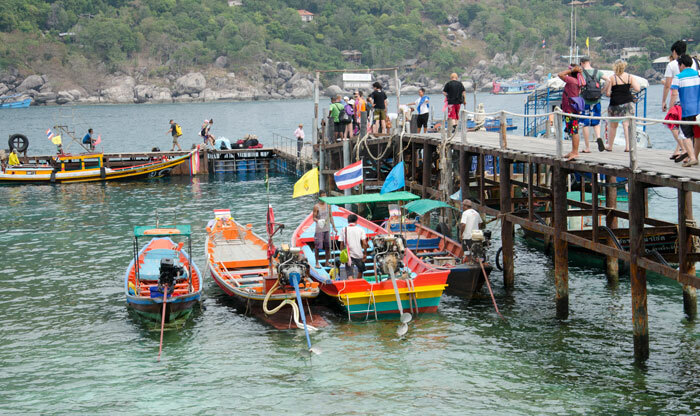 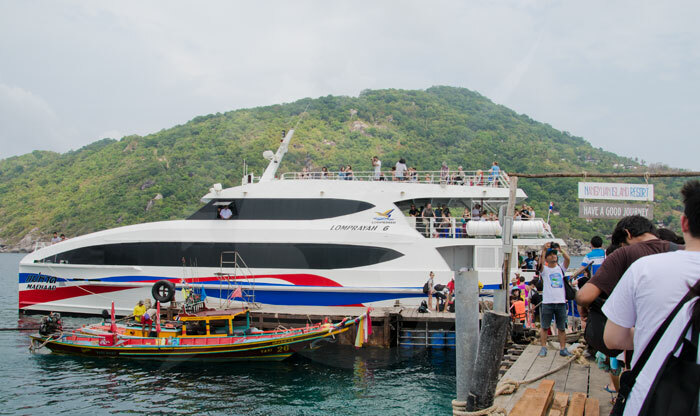 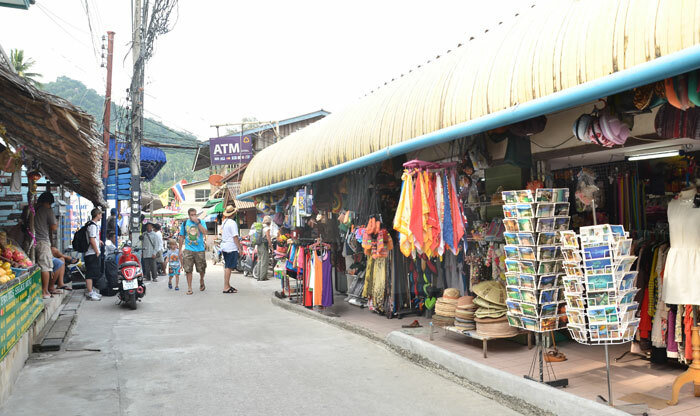 The airport offers a shuttle service that can take you to the pier to be finally... อ่านเพิ่มเติมRight in front of Koh Tao lies the tiny island of Koh Nang Yuan, a must-see if you are visiting the Thailand Gulf. 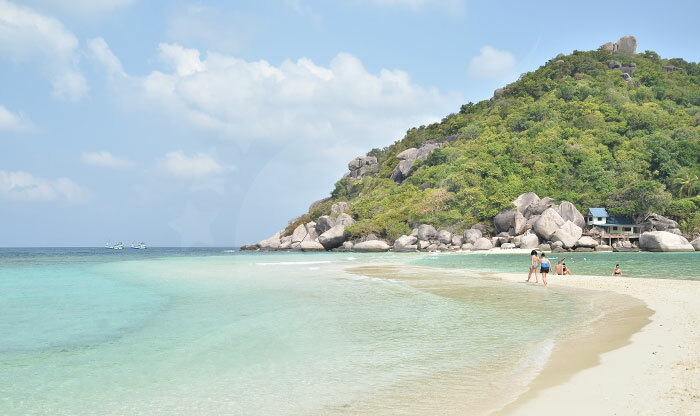 Despite being a small island; it is very crowned, for that reason it's easy to find travel packages that include Koh Nang Yuan, mainly organized by snorkeling excursions in Koh Tao, however, coming here by yourself is also possible and cheap. 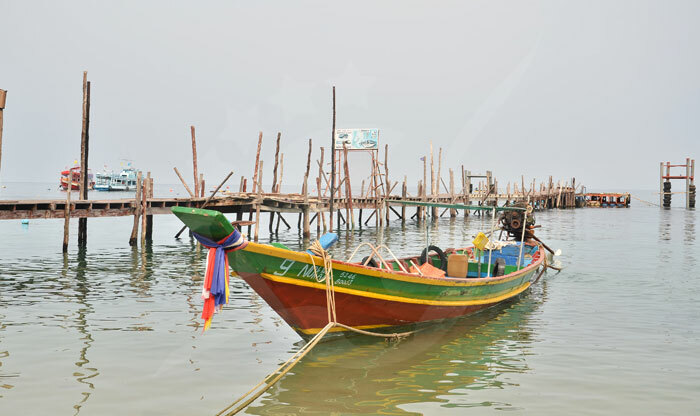 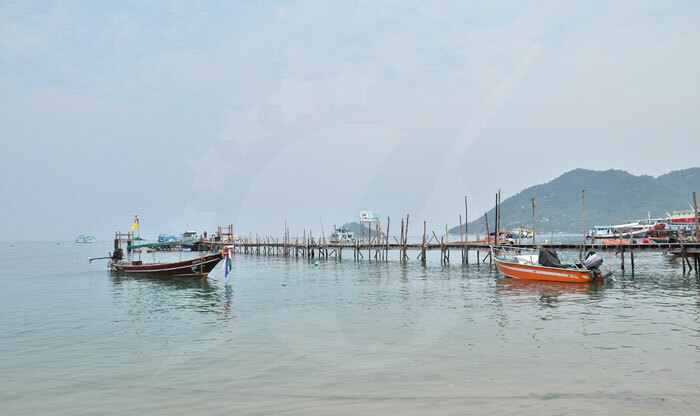 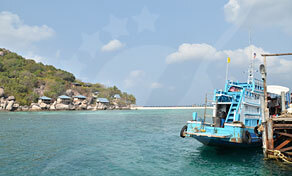 Its outstanding beauty makes Koh Nang Yuan the protagonist of many postal cards in Thailand. 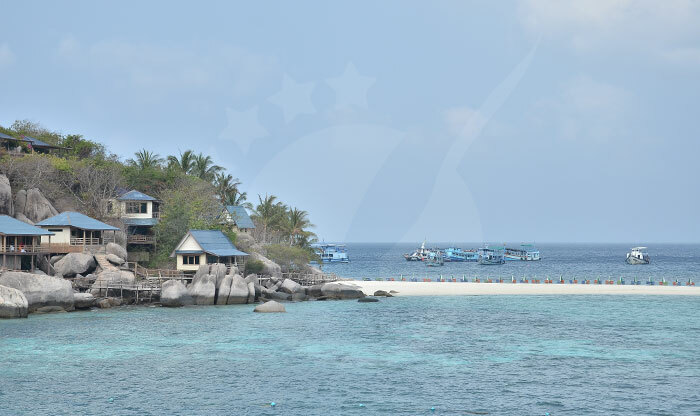 Composed by three islands united by a sand ¨tongue¨ and surrounded by aquamarine water and soft white sand makes this tiny paradise the favorite destination for many travelers who want to spend a day snorkeling or just relaxing under the warm sunlight. 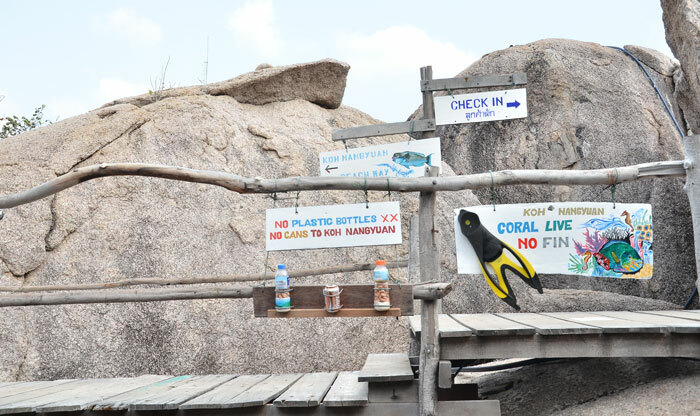 Thais do their best to conserve this place and for that reason, it’s restricted to bring any plastic bottles and you must pay an entrance fee of 100 baht. 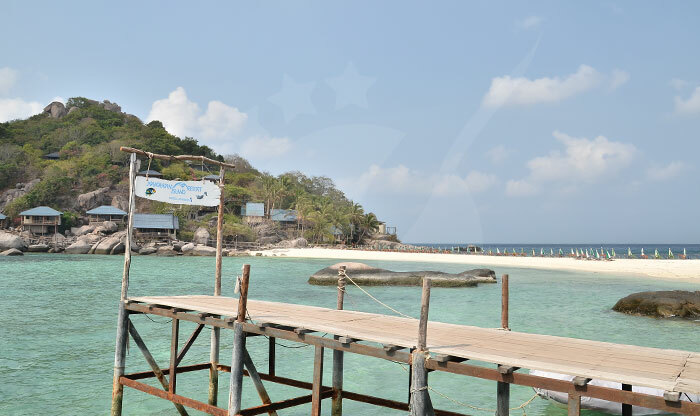 If you are the adventurous type, here you can find the world's only zip line between the islands! 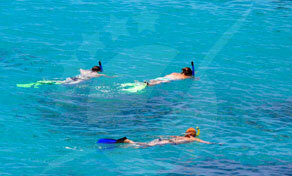 Soar over crystal blue waters and take in the breath-taking scenery with slots every hour from 09:00-16:00. 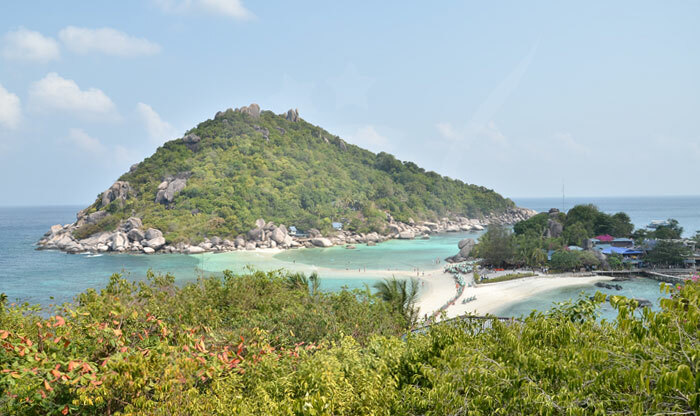 You can make your own way to the island and sign up for these times and you also have the option of the half-day adventure trip that includes the zip line as well as a viewpoint hike, guided snorkeling of Ko Nang Yuan's famous reefs, and some time to enjoy its beautiful beaches. 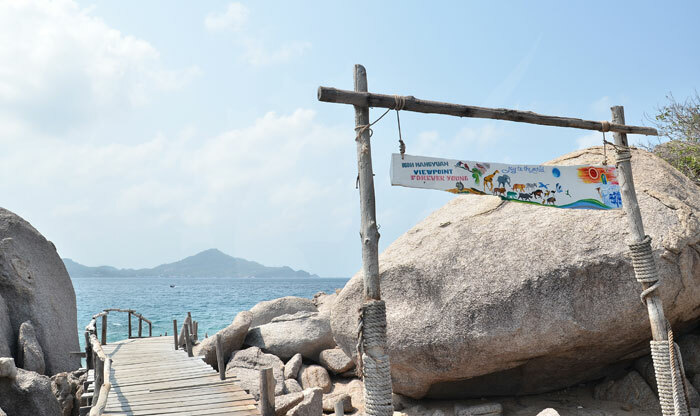 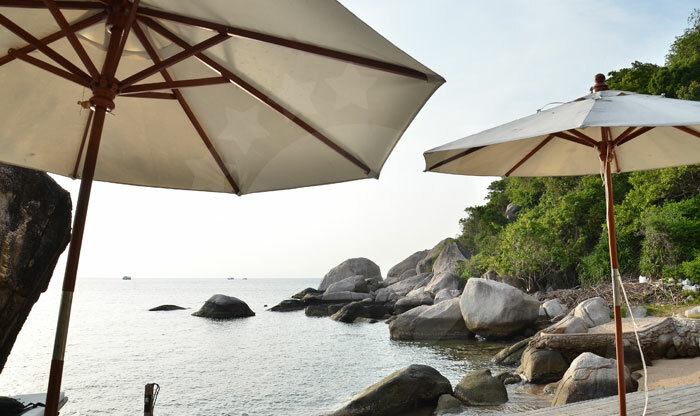 You can't leave Koh Nang Yuan without a picture at its popular viewpoint! 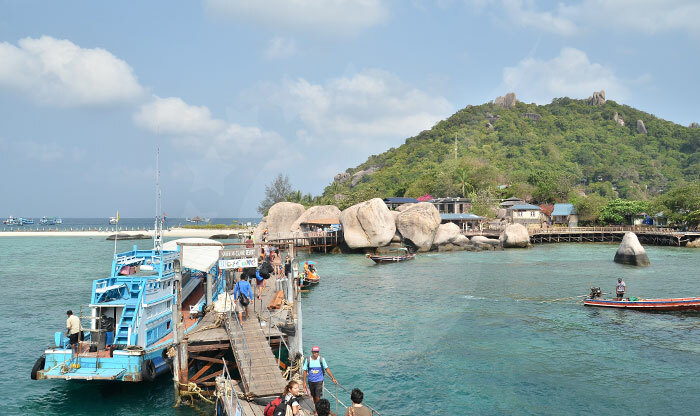 This is the main attraction on the island, so it is quite crowded during the high season, especially in August, so you have to take into account the most suitable time to visit. 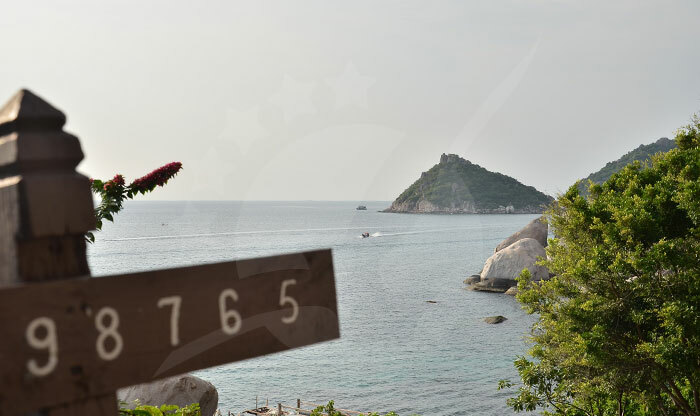 It takes a 15 minutes’ walk to reach it, but once you reach the top the reward of amazing landscapes and the view of Koh Tao Island is absolutely worth all the effort, and it gets even better during the sunset! 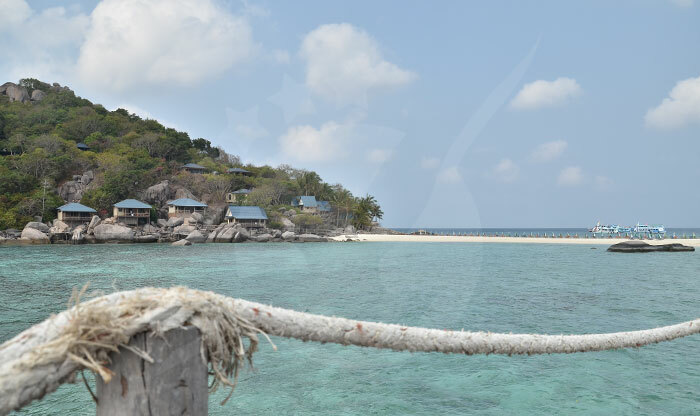 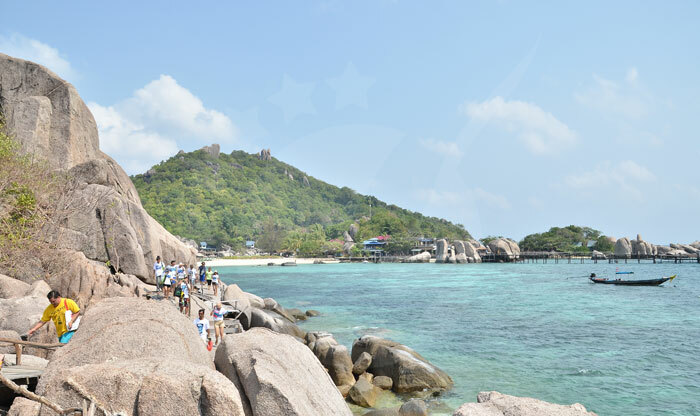 Koh Nang Yuan is the hub of many snorkeling and scuba diving spots, the famous ones are Twin Peaks, Green Rock, and Japanese Gardens, however, its own beaches are already excellent for swimming. 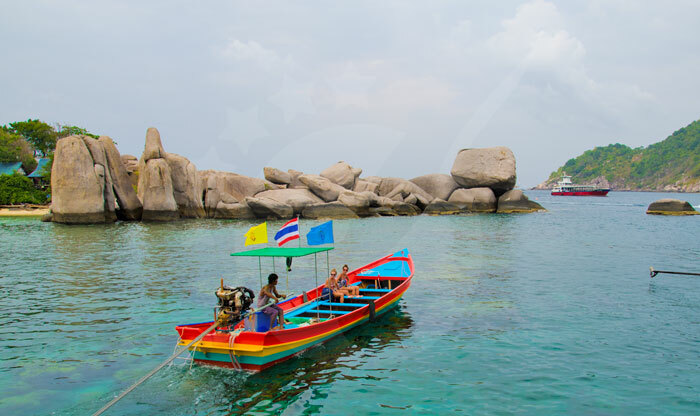 Many boat tours come here from Koh Samui and Koh Tao taking visitors to experience an adventure under its crystalline waters, you won't even have to swim too deep to check out the magnificent coral reefs, just be careful as some of the corals are old and easy to break. 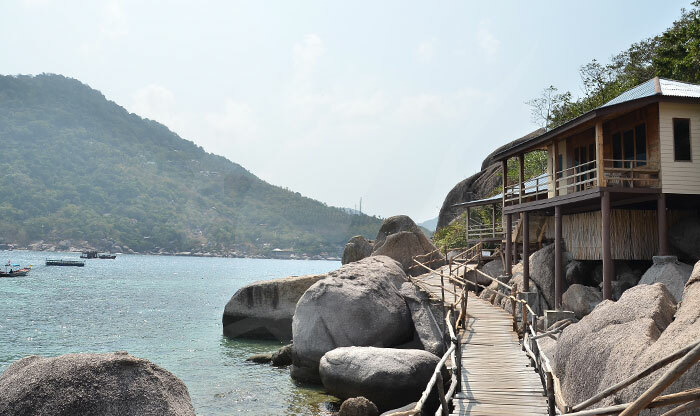 Koh Nang Yuan is a busy island, so if you want to experience the island only for you the best thing that you can do is spend a night here. 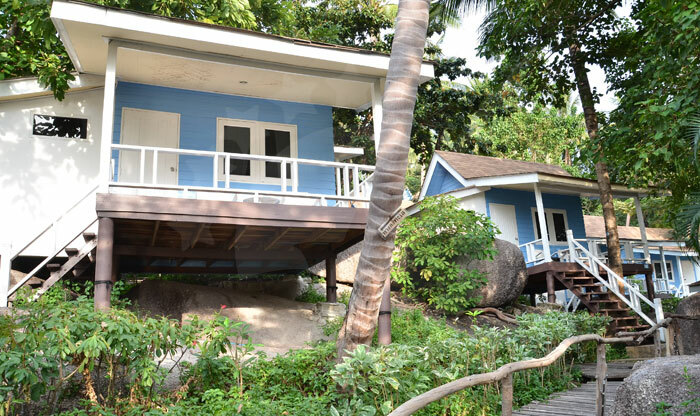 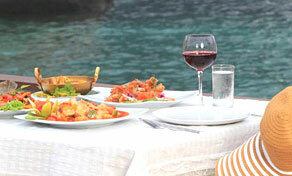 There is only one hotel called Nang Yuan Island Dive Resort which also possesses the only restaurant on the island. 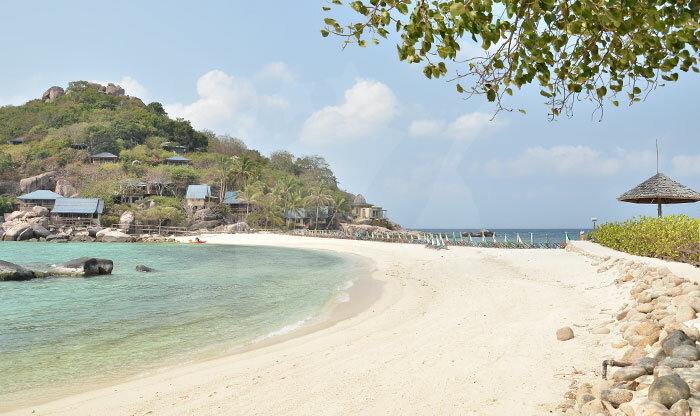 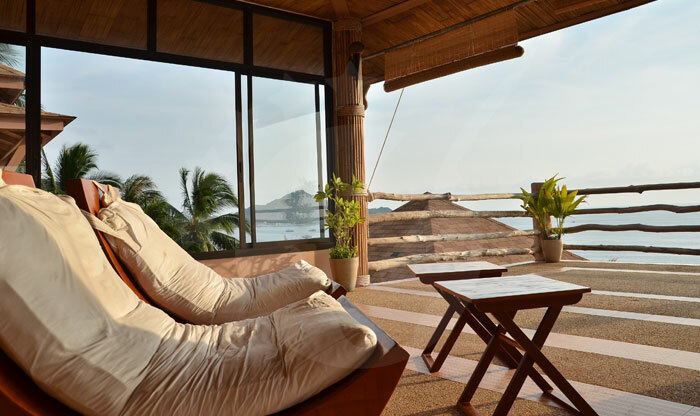 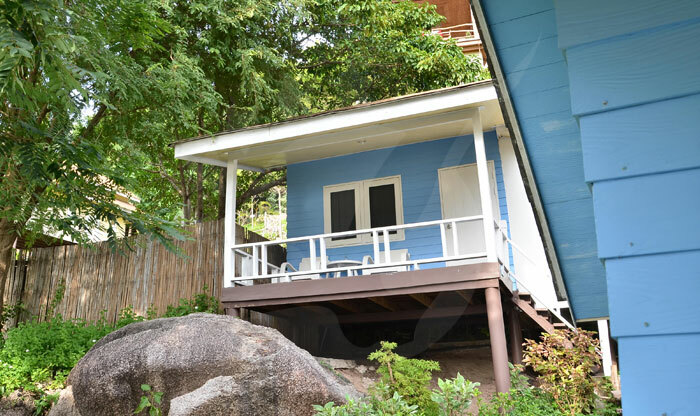 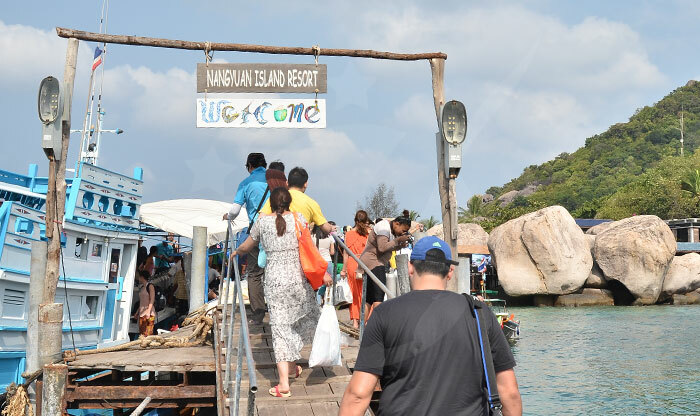 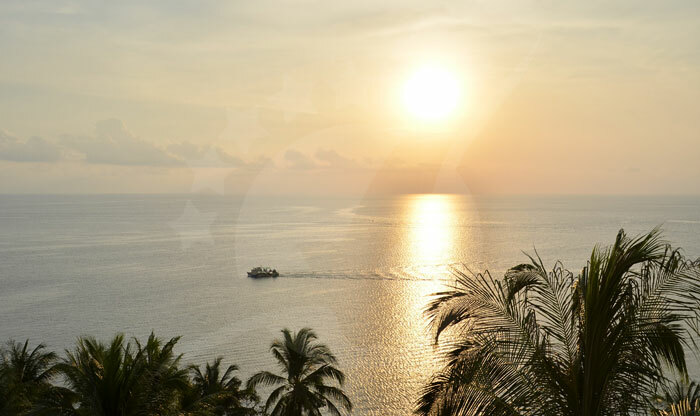 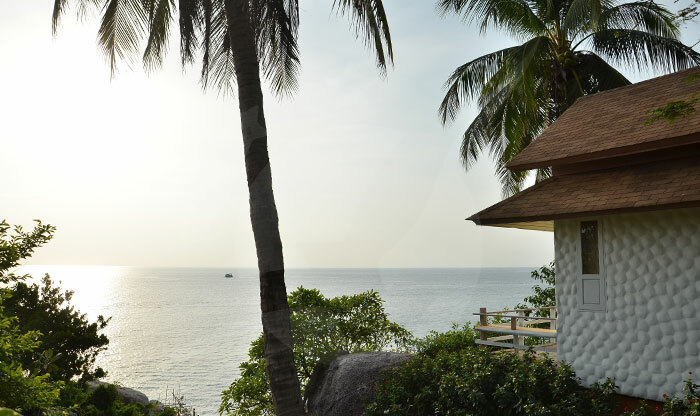 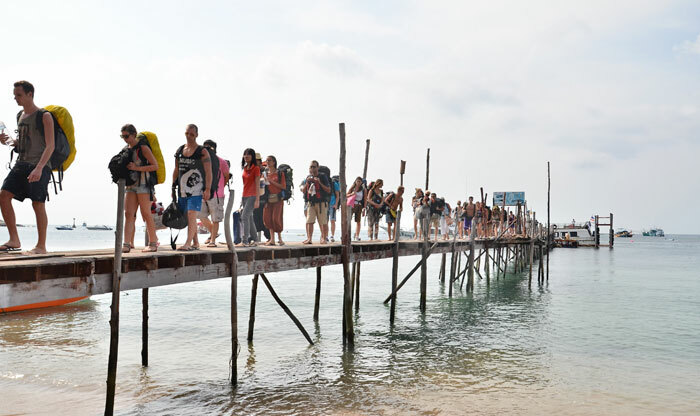 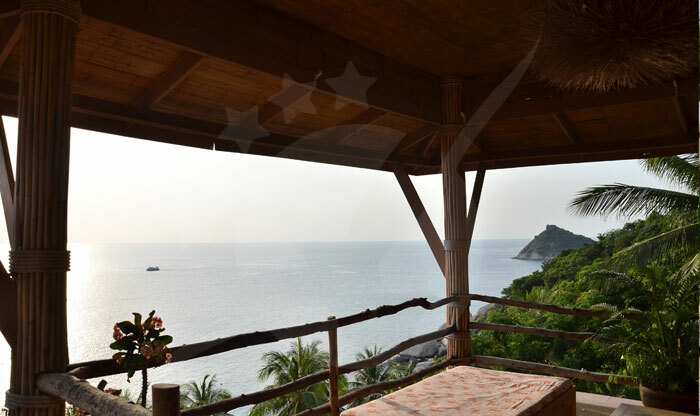 This way you will get to watch the magical sunset and enjoy the beaches before they become crowded, however, the prices of the accommodation and food are higher than in Koh Tao.